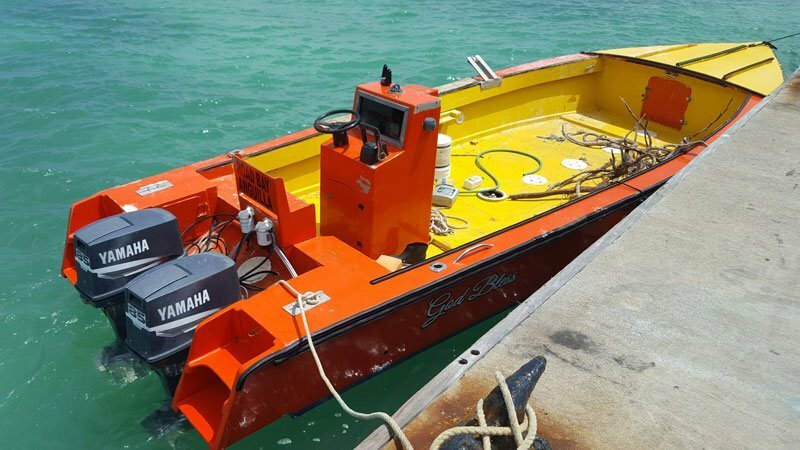 “I can’t believe I’m doing this!” The words burst unbidden from my mouth when I spotted my mode of transport to Anguilla from St Maarten on September 23rd, 2017. 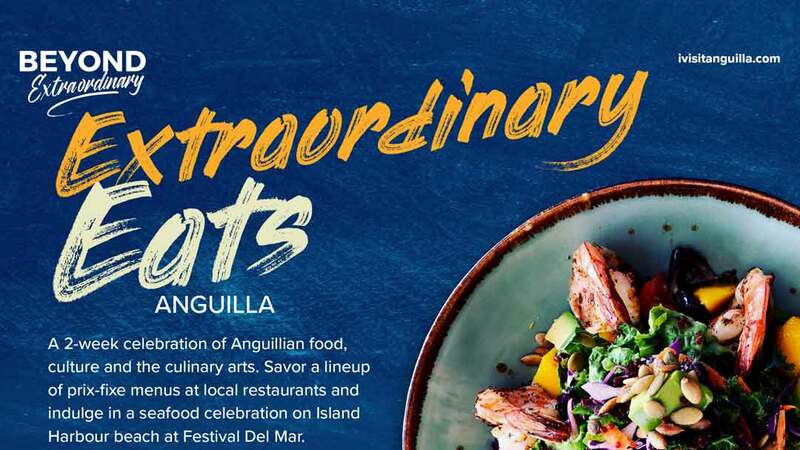 This wasn’t my first visit to Anguilla, so I knew I’d have to take a boat across, but I was not mentally prepared for… this! My boatmates on this strange and unnerving journey assured me that, since it was after 7:00 at night, my options had dwindled down to this, or nothing. I composed myself, clambered into the 20-foot fishing boat, and prayed for strong nerves and a stronger stomach. The darkness on the other side of the narrow expanse of cold water refused to release its stubborn grip as much of the island was without power, a ‘gift’ from Hurricane Irma. What was I doing here? What made me travel from the comforts of my home in Trinidad to an island where there was no running water or electricity, and where over 80% of the buildings had suffered significant damage from the hurricane’s tantrum? My name is Roberta Rose-Collins. 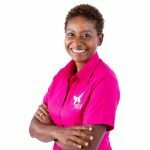 I am the founder of an organization called Yes She Can based in Trinidad, and this is my story. 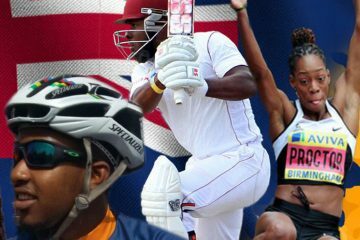 Less than a month before, my husband, Andre Collins, left Trinidad to take up the position of Director of Sport, Anguilla. I planned to join him by the end of September. When the news came of the storm heading their way, we discussed the preparations taking place on the island almost in the abstract, as, being Trinidadian, we had never experienced a full-on hurricane before. It couldn’t really be that bad, could it? Then, on September 6th, the gods saw fit to put us in our place. When Irma escaped from Hell and bore down on the islands, the I anxiously followed the news. 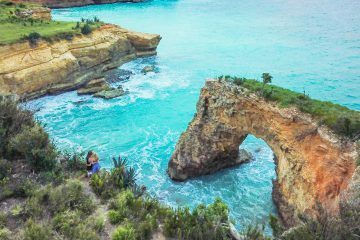 By the time she slammed into Anguilla she was a category 5, with winds of 185 mph. I was both worried and curious as to what was happening to the island that would become home for the next few years. The experience was heart-stopping. The damage was heartbreaking. Andre called as soon as he was able, to let me know that he was ok. A simple thing like a call took effort and ingenuity, as connectivity was limited. 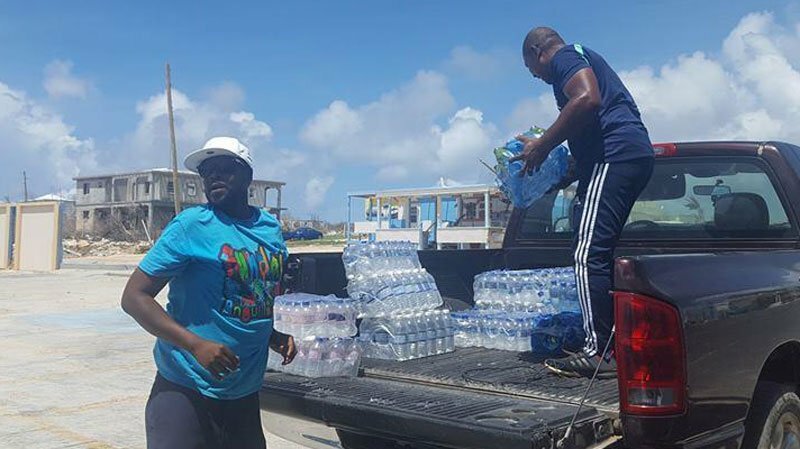 Over the next few days, as he shared with me what he experienced and the magnitude of Anguilla’s loss, I knew in my heart I needed to do something to help. 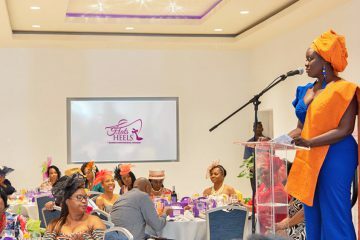 Yes She Can is an organisation formed in 2015 to empower women to live healthier lives through three main pillars – Self Care, Physical Activity and Healthy Eating. You may remember us from our escapades such as our 2015 Triathlon or our 2016 Dragonboat adventure. We were used to trying new things, but neither I nor the other team members had ever done any sort of aid efforts. 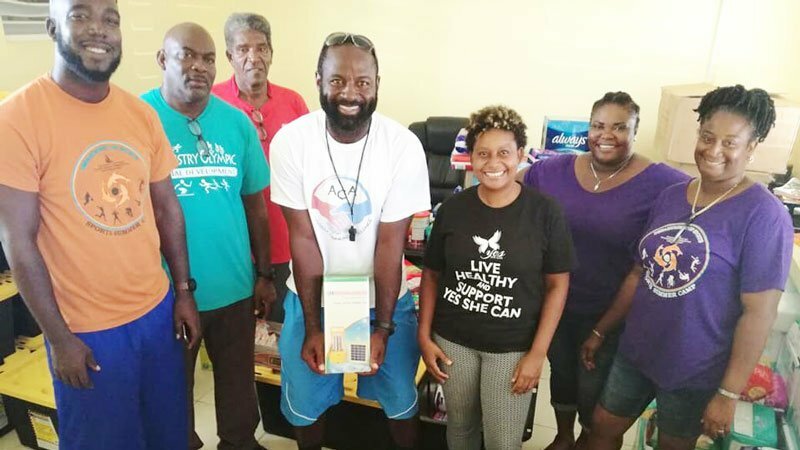 On September 11th we joined the organizations in Trinidad and Tobago that were gathering relief supplies and launched a collection drive specifically to benefit Anguilla. Our intention was to combine our efforts and work with the agencies who have the expertise in transporting donated supplies. However, after realising that little aid was reaching Anguilla, and that none of the main aid agencies in Trinidad had the island listed for relief at that time, we quickly made Anguilla our target. In addition to collecting and sorting contributions, we had to find an efficient way to get them there. The port wasn’t operating, so we couldn’t ship anything by sea, but the airport was operational, so if we could get an aircraft to deliver the supplies, we would be golden. That was easier said than done. The first pilot quoted a hefty price, stating that was the cost of gas only. As a small, not-for-profit organisation, we couldn’t afford it… so it was back to the drawing board. A friend, who understood my desire to get as many items as possible to families with babies and a home for the elderly that had lost everything, purchased a business class ticket for me to St. Maarten, using her miles. At least, if all else failed, we could get 3 suitcases filled with relief supplies to those in need immediately. Then, Sod’s Law struck us hard. 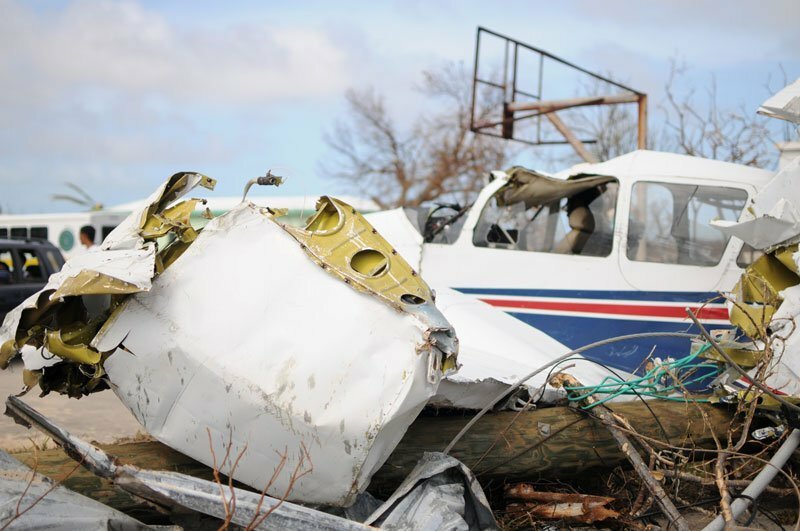 Plans fell through with one pilot who went back on his word… I was heartbroken. Was all our hard work for naught? Hardly. 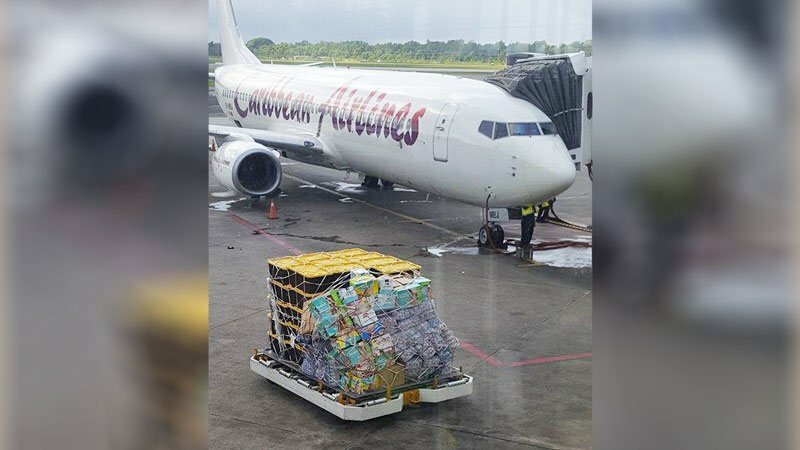 On that same day, Caribbean Airlines — God bless them — through the kindness of their CEO — God bless HIM! — made it possible for us to take over 2.5 tonnes of relief supplies to Anguilla. We sorted and packed the items into 27-gallon industrial-strength containers, thus also giving the families a secure, waterproof place to store their items. They were loaded onto a 10-tonne truck donated by Laing Equipment Rentals and taken to the airport. By the time we did all of that, it was after midnight and I was due back at the airport for 5:00 am to catch the flight bound for St Maarten. From St. Maarten to Anguilla, with the aid of Captain Winslow Carty (God Bless) and Rosmond Davis of Calypso Charters, and then family to family, like a Caribbean Santa bringing not toys, but food, water, toiletries and baby supplies we went. 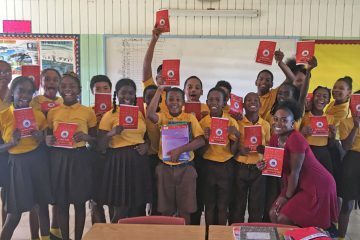 The pain I felt at witnessing the hardship, the loss of property, the struggle our Caribbean neighbours were facing was alleviated somewhat by the knowledge that we were making a difference. 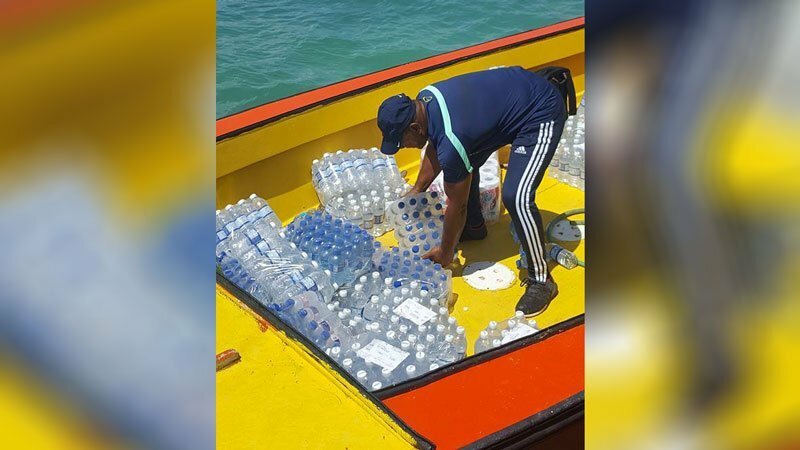 We were supported by Andre’s colleagues at the Department of Sport in Anguilla, and with their help, those kind donations made it into the right hands. Through the blessings heaped upon us, we were able to bless others. 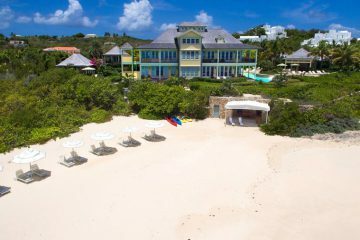 Anguilla, Yes She Can is here for you. Andre and I are here for you. Yes, we are.